Suttons has the perfect gift for wildlife lovers. 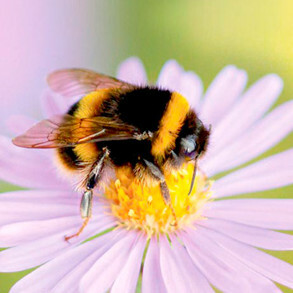 Everything from homes for bees and ladybirds, butterflies and hedgehogs. 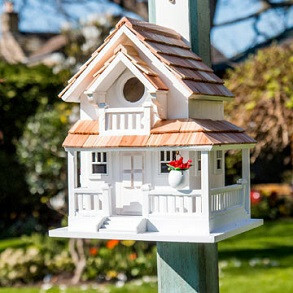 Beautiful and unique bird houses and feeders for your garden. Practical garden gifts such as motion activated cameras for wildlife watching and our new camera nest box for the bird watcher in your family. Practical and beautiful garden gifts. 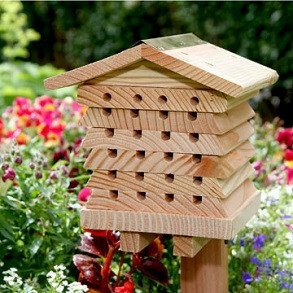 Habitats and homes in your garden for Frogs, Bees, Ladybirds, Butterflies and Birds. 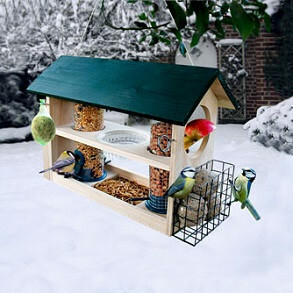 All types of Bird Feeders for all types of birds. 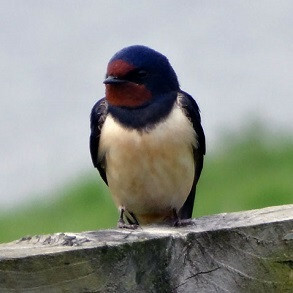 Wildlife and nestbox cameras for the wildlife fan to watch the animal kingdon in the garden.